Bob Avakian, from "Why We Need An Actual Revolution And How We Can Really Make Revolution"
"The Five Stops—Why This System Can't Be Reformed" In this concise and compelling clip from the film WHY WE NEED AN ACTUAL REVOLUTION AND HOW WE CAN REALLY MAKE REVOLUTION, Bob Avakian lays out why the things you care most about cannot be solved under this system. 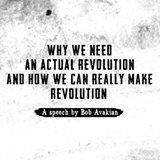 Bob Avakian (BA) is the Chairman of the Revolutionary Communist Party. He is the architect of a whole new framework of human emancipation, the new synthesis of communism, which is popularly referred to as the "new communism." In Los Angeles, 11 members of Refuse Fascism and the Revolution Club have been criminally charged for engaging in and/or supporting non-violent civil disobedience and political protests which took place from September 2017, through March 2018. 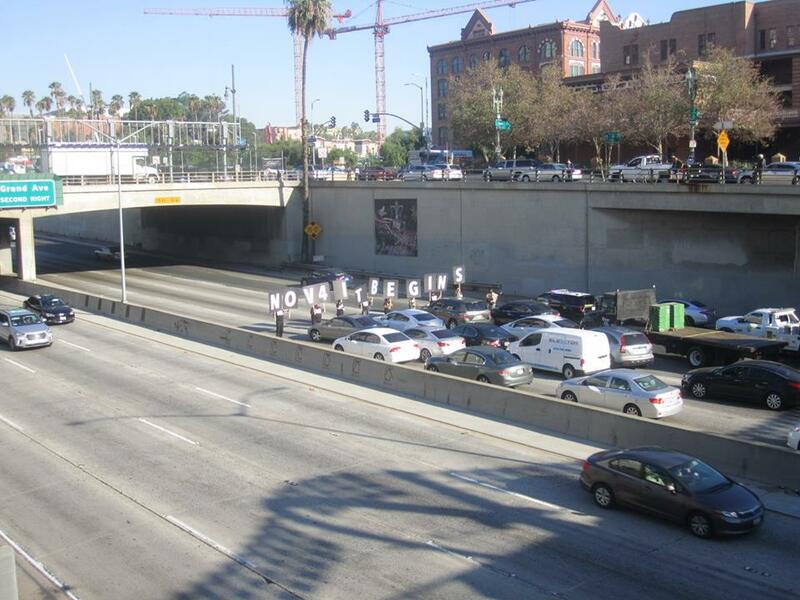 These protests included holding banners across the length of the Los Angeles 101 Freeway, with one stating “Trump/Pence Must Go!” and several protests at UCLA campus, including a disruption of the fascist Treasury Secretary Steve Mnuchin. The arrests and subsequent charges for these acts of political protests are unjust and illegitimate. They are occurring during a campaign by reactionary Zionist organizations to outlaw criticism of Israel on campuses nationwide, under the pretext of fighting anti-Semitism, but in reality as part of the Nazification of US universities and colleges. We'll speak with Tala from the Revolution Club, LA.